of the course that you have successfully completed. Can't log in? Check our FAQ for instruction. Bookmark this page for easy access to your course! 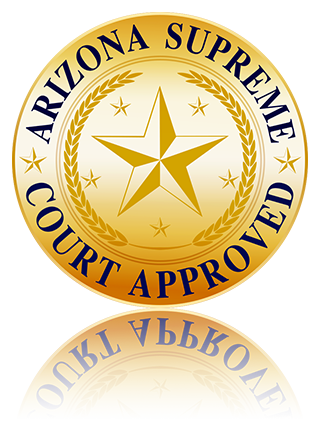 © 2016 Cheaper - Easy - Faster Arizona Defensive Driving - All Rights Reserved.